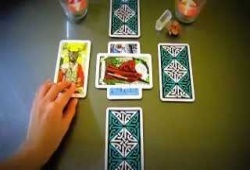 If you have any complicated decision to make, or you are wondering whether you should believe in someone, Tarot cards will be a great tool to help you. These powerful cards will aid you to approach your intuition quickly, and all your inner resources will help you give the best choices. 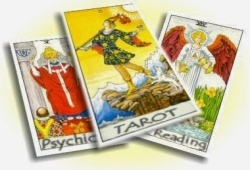 However, you should know that the most important thing is to have good questions to ask Tarot cards. Right now, take a deep breath to calm your mind and start asking in order to get the best answers. 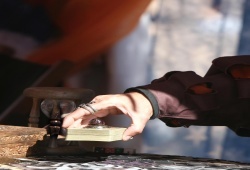 How to ask Tarot cards? Normally, people often ask Yes/No questions to get a rapid answer. However, these kinds of questions can not give enough information that they expect. The best way is that you should focus on powerful questions to ask about what you personally can do about a situation i.e. what decisions could I make or how can I change my feelings about something? Keep in mind that whenever asking about the consequence of a situation, the Tarot cards will give you a probable outcome if you agree to follow the same road and do not make any change. Basically, the cards believe that you don’t change anything. Nevertheless, if you do something different, everything will change. So, you are able to ask some questions i.e. what would be the outcome if I still worked my current career or what would be the outcome if I took another job. All in all, you may look at the different outcomes in such a way that you can make the best decisions by yourself. Whenever asking any question, it’s crucial to keep in mind that you can’t change someone’s behavior, and it’s quite tough to receive information about the others. It’s because these people could change their thought and perform something different. The clear you want to know, the easier you can get helpful and meaningful answers. 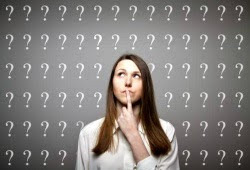 What should I do to know about my loving relationship? 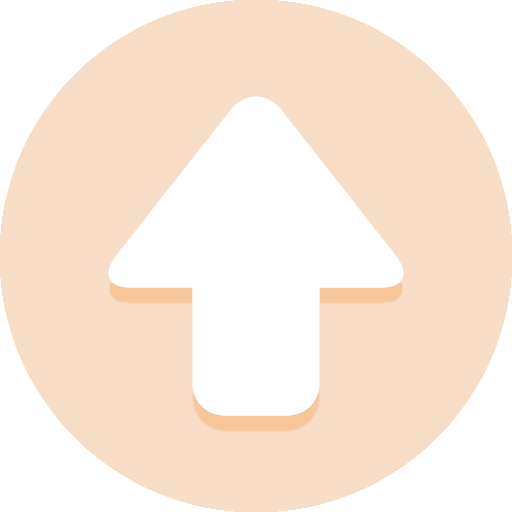 How can I move my current job forward? How can I give the best decision for my trouble? How can I restore my wish for the future? What will bring me closer to my lover’s aim? What can I learn from the past? What shouldn’t I do at this time? If you want to know more details related to the subject “Good Questions To Ask Tarot Cards” , please contact us by submitting all the questions in the box below. Love serving you! 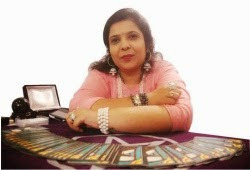 « Free Love Tarot Reading Spreads – Will I Find My True Love?